If you walk into our house, then head up the stairs, take a right at the top and walk through the door, you will find yourself in the lair of our #NOCsintraining (aka my girls’ room). From a quick glance around, you will deduce that there are Star Wars and Avengers bed sheets. Further examination of the room will reveal that LEGOs are also in abundance. And if you inspect their bookshelf, you will find comic books mostly from the Marvel Universe with a focus on the Avengers. So yes, LEGO and Marvel nerds, we are. But my girls seem to take most interest in building LEGOs these days. Which I enjoy, too. 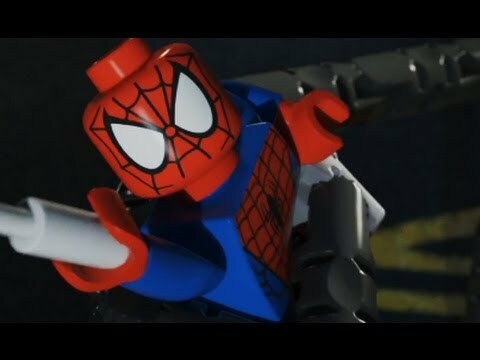 So it was to our delight when we found out that Marvel and Lego decided to put out a series of, well, Marvel LEGO Super Heroes and titled it Maximum Overload. Since it was a Saturday evening, and it was on Netflix, and I had made popcorn, we watched it. The girls loved it, and our mini #NOCintraining paused to identify Spider-Man and Iron Man and the Hulk. But since it’s directed towards kids, I was prepared to really not enjoy it. I admit, I was wrong. This was pretty good. Good humor, damn good graphics, and punchlines that my kids and I enjoyed. One thing that my oldest pointed out was that there was no emphasis on Black Widow (her favorite) and that Black Panther was missing (my disappointment). Also, nothing really was done with Nick Fury. But we enjoyed Loki’s conflicts with Hulk and the fact that Spider-Man seem to always need to walk back to NYC because no one would give him a ride. 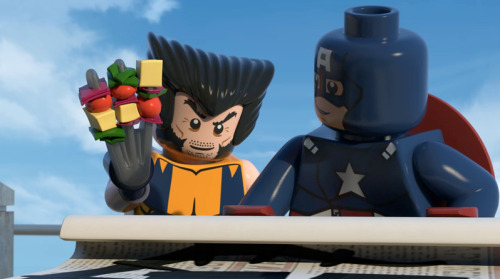 I still don’t get what Wolverine’s role is in this series, though. Cameos are abundant. 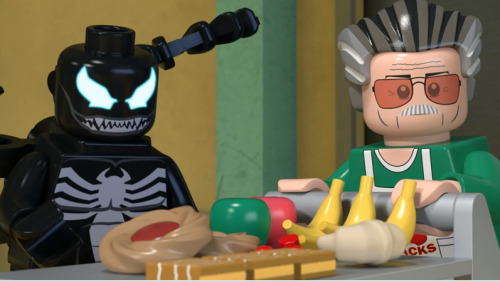 From Iron Fist to Venom to even Marvel jefe Stan Lee himself, it’s full of something for every Lego and Marvel fan. I hope they expand this into longer films or even a TV show, but until then, the kids and I will have to watch this over and over. And I must admit, I will not be complaining at all. If you don’t have Netflix, you can check out the whole series on Marvel.com, too. You just booked part of my son’s afternoon! be prepared for a good time! thanks for commenting!